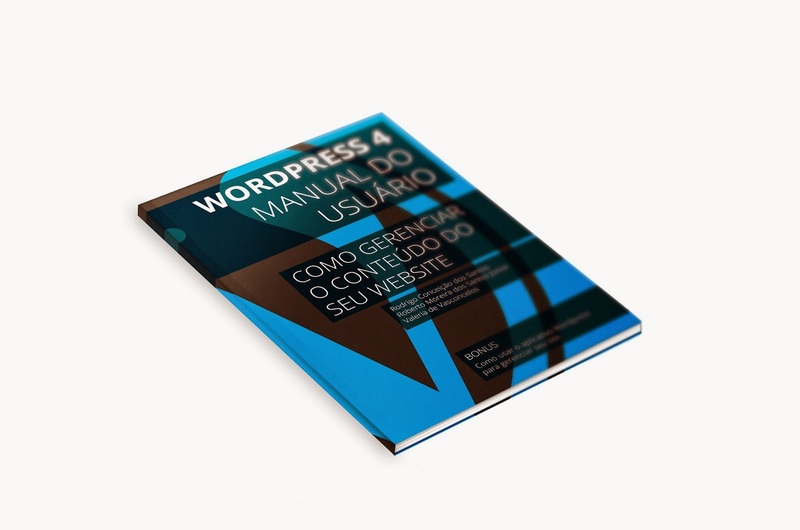 Visualworker.net Blog: Check our new Wordpress 4 User's Manual! 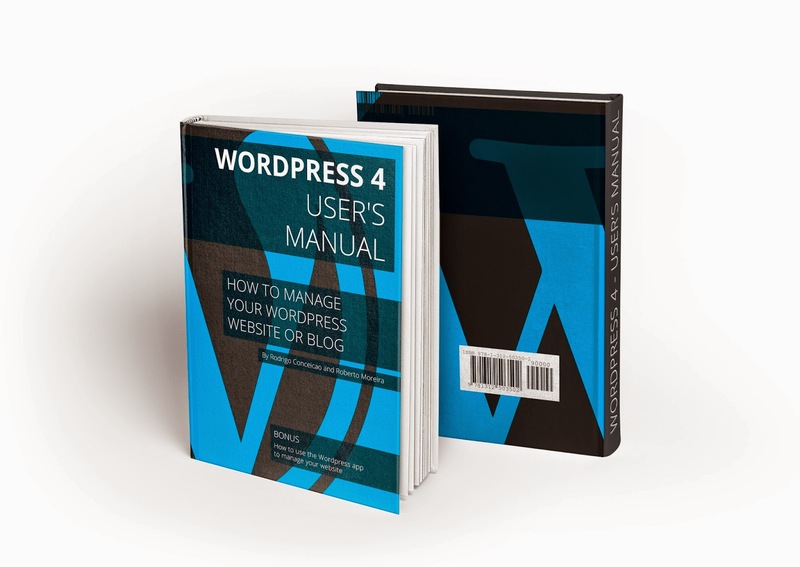 Wordpress 4 is available now, and we didn't wait to release our new user's manual for Wordpress 4, which will guide you on your first steps to manage your website or blog. Download our ebook or buy a printed version on our partner's links, our manual is available in english, portuguese and french.